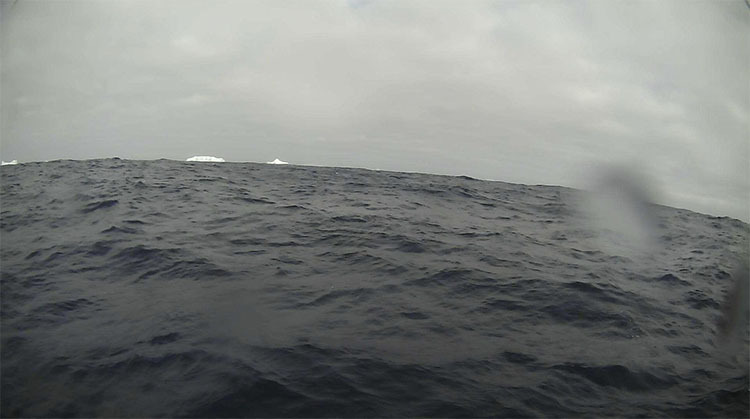 SD 1020 is navigating through "Iceberg Alley" just East of the Drake Passage. It sent us some nice photos of these dangerous growlers. 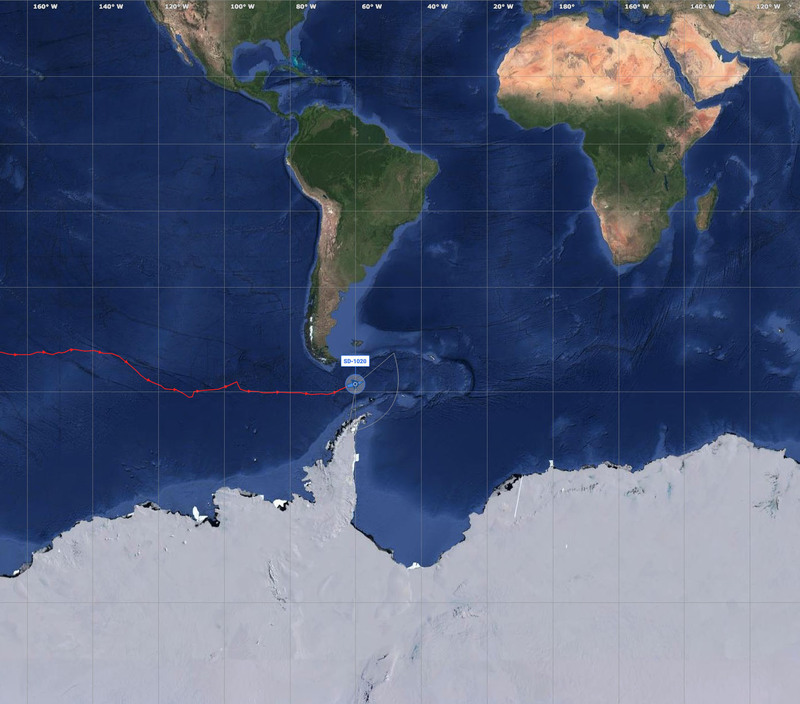 SD 1020 has successfully completed the first autonomous rounding of Cape Horn and entered the Atlantic Ocean! 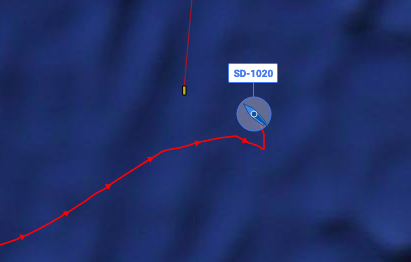 SD 1020 is nearing Cape Horn, famous for its treacherous conditions. A big milestone after sailing over 3,500nm over the past 55 days. SD 1020 had a successful rendez-vous with SOCCOM float 9634 which measures ocean pH, comparing float data with the onboard pCO2 sensor. 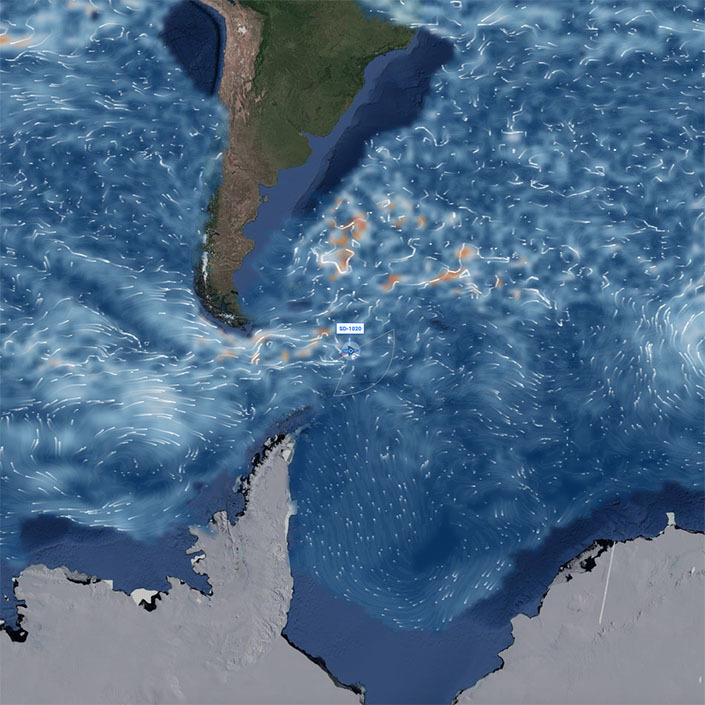 In this unit, which includes 3 individual lessons, students will have the opportunity to learn core knowledge around ecosystems, including the relationships, interactivities and interdependencies in the exciting landscape of the Antarctic. 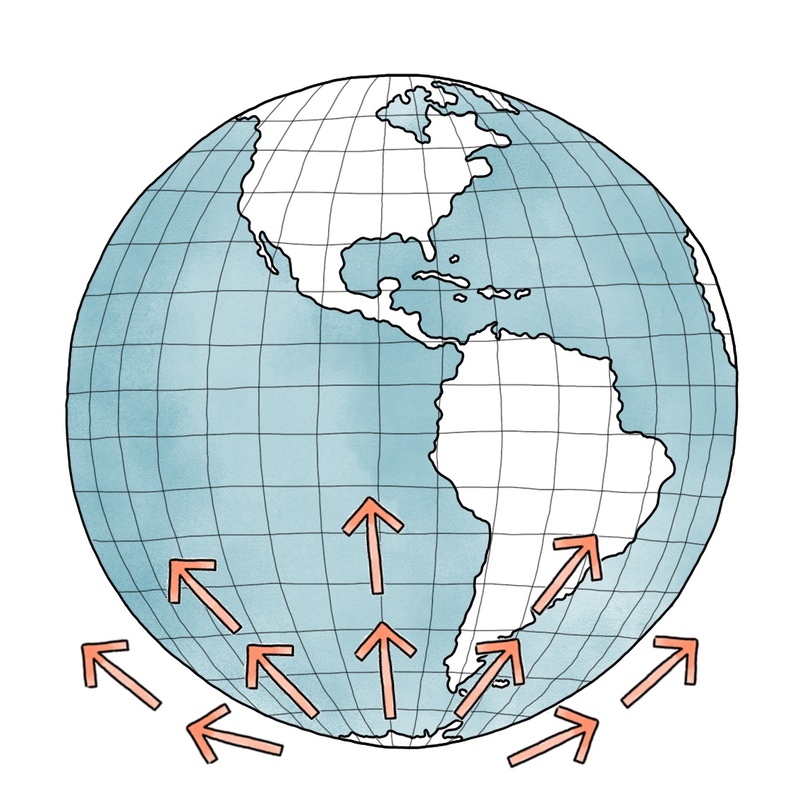 The aim of this unit, which includes 5 individual lessons, is to link core chemistry understanding of the carbon cycle to global warming and ocean acidification: the real life contexts and consequences of increased carbon dioxide in the atmosphere. 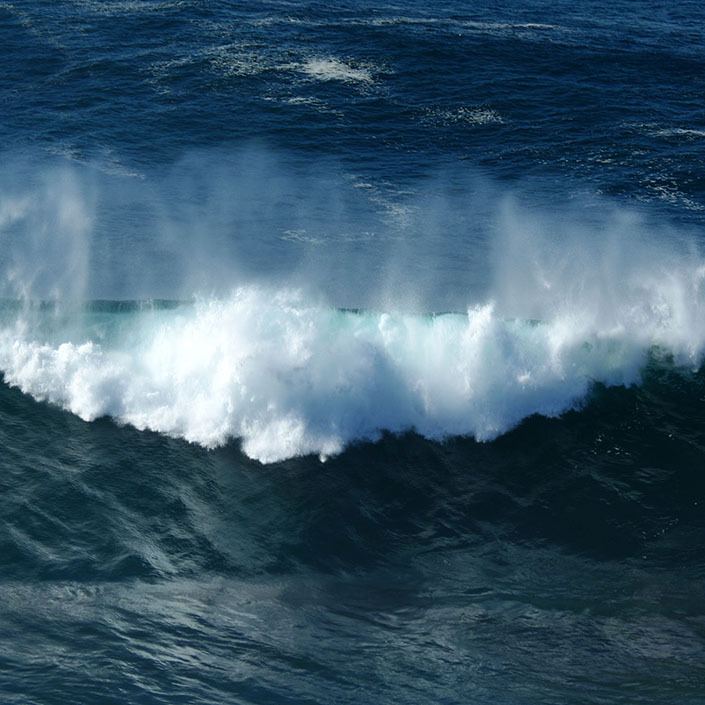 Waves play a critical role in the health of the world ocean ecosystem. 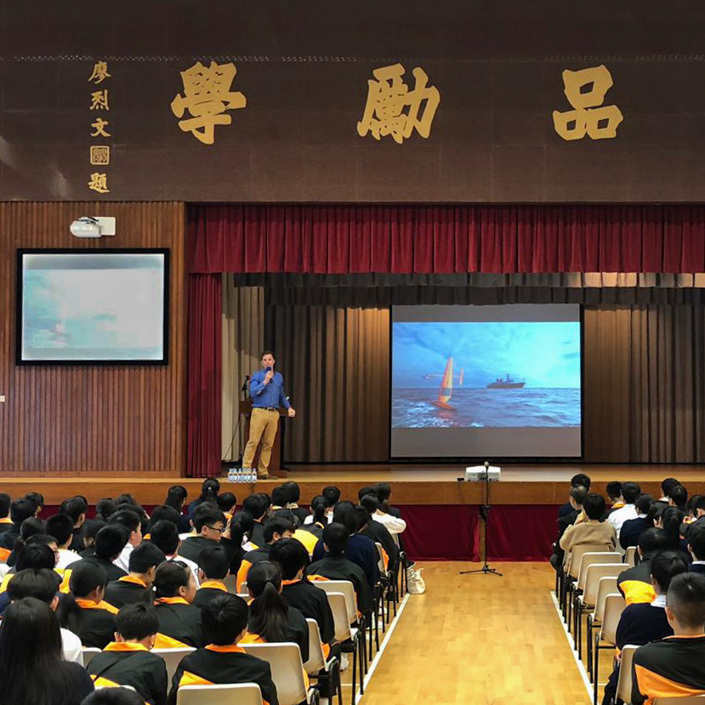 Student entries are now being accepted for the Saildrone Wing Design Contest and “How Antarctica Affects Me” Video Contest. How Do You Measure Current with Sound? 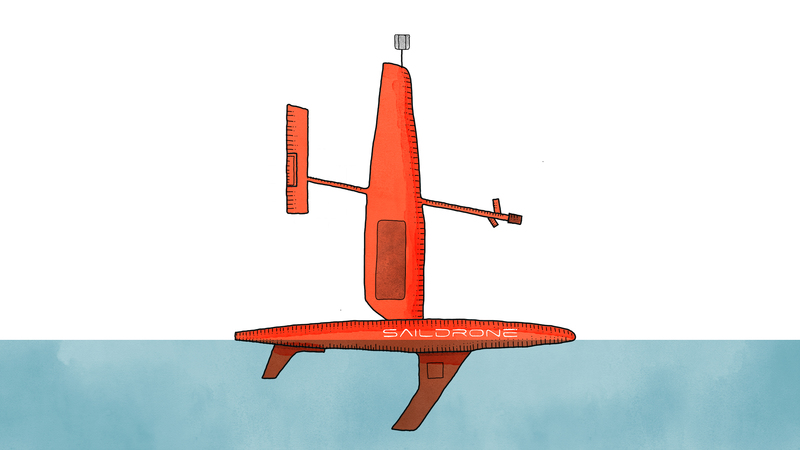 During the 2019 Antarctic Circumnavigation, Saildrone is taking critical measurements of Earth’s only circumpolar current.